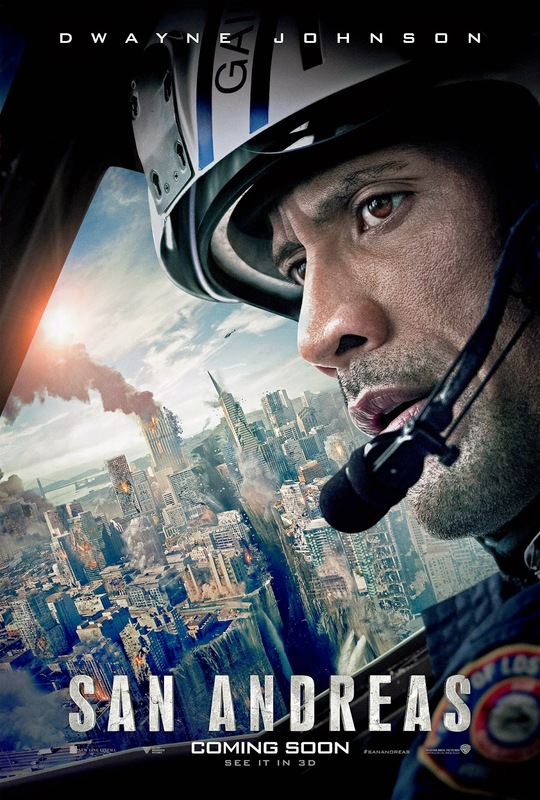 New Poster And Stills From San Andreas Have Arrived! 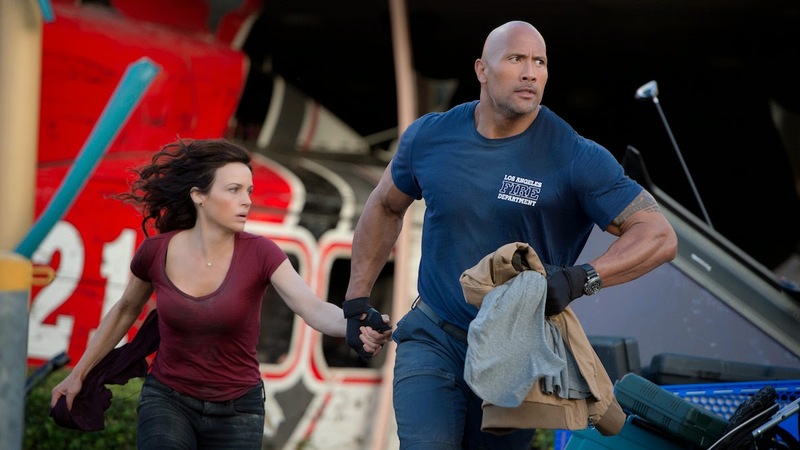 Dwayne Johnson and director Brad Peyton are bringing back the disaster flick in a big way with San Andreas, and I find myself looking forward more and more to some good old fashioned destruction on a grand scale. 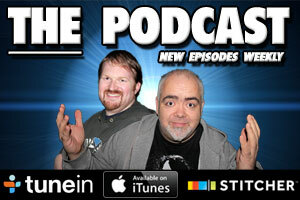 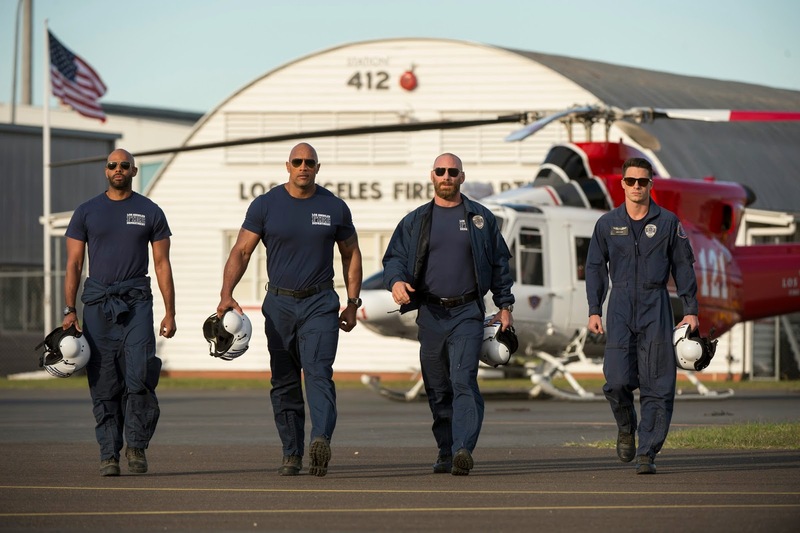 A new poster and stills have come our showing exactly what we're store for when the movie hits our screens this Summer. 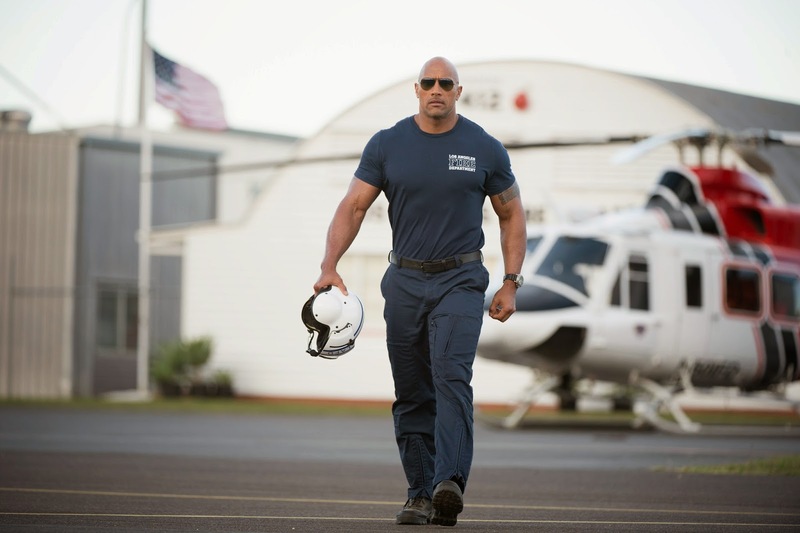 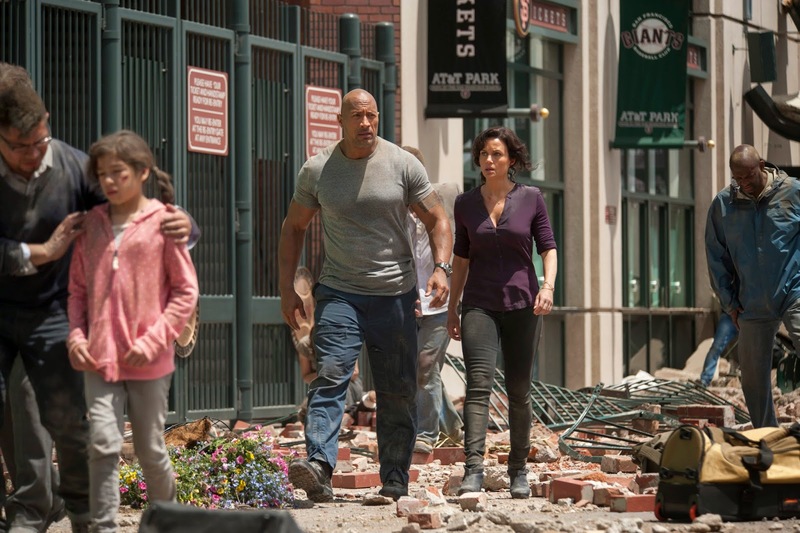 The Movie Bit: New Poster And Stills From San Andreas Have Arrived!